Today I took the day to work on one of my personal project cars. It had an electrical issue and I didn’t have the time or will power to work on the car until today. 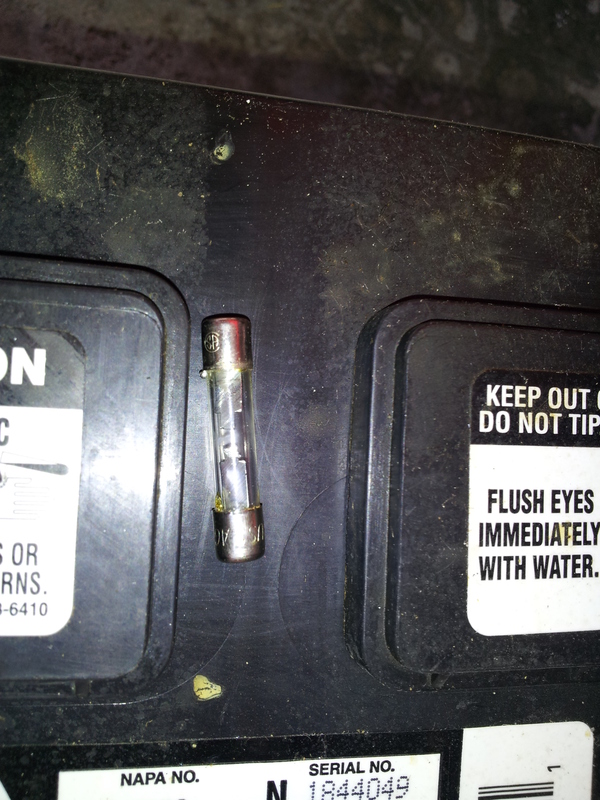 I replaced the alternator, belt, and battery last fall but the battery wouldn’t hold a charge. Today I found out why. The fuse was also broken. I suspect that this is because the previous owner had upgraded the OEM alternator to a GM 1-wire but I had no idea what the amperage output was when I replaced it. So now I’m off to buy a new fuse and charge the battery. Hopefully it’ll start up so I can drive it around a bit. 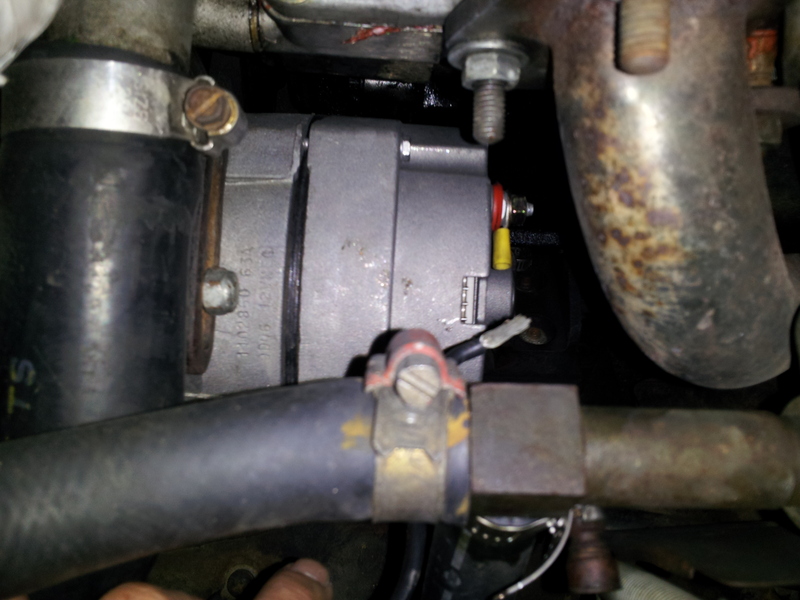 This entry was posted in datsun roadster, personal projects and tagged fuse, gm alternator on April 27, 2013 by Earl.